"I bought this for my husband (he's a butcher). Awesome price and a quality product. He loves it so far." 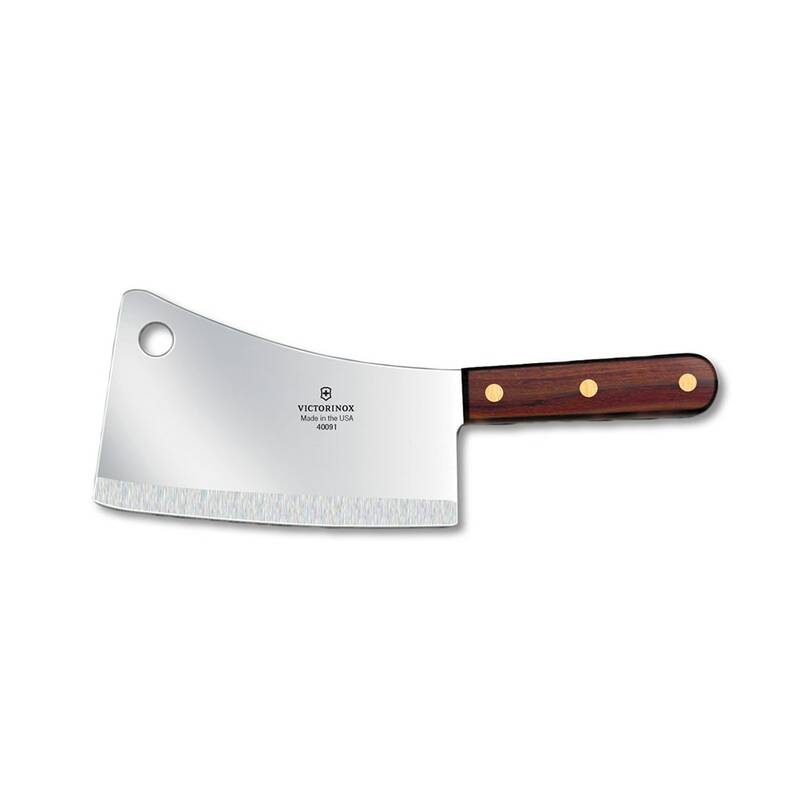 "Great cleaver - comfortable handle, good weight and I chopped the hell out of a bunch of meat. If I ever have a dead body to dispose of, give me..."
"Great cleaver - comfortable handle, good weight and I chopped the hell out of a bunch of meat. If I ever have a dead body to dispose of, give me this cleaver, a shovel & some lye and I'm good to go."